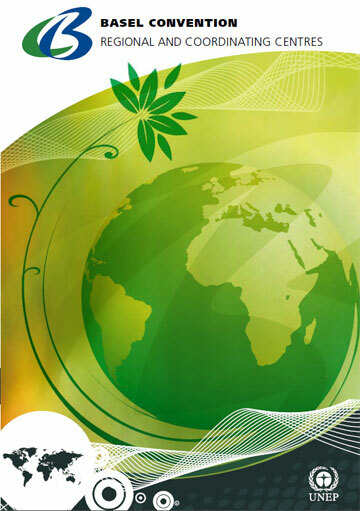 The Basel Convention is the first global environmental agreement that has undertaken significant efforts to set up a network of Regional Centres. The BCRCs are uniquely positioned to steer regional efforts in hazardous waste management by linking global obligations with national development plans, and by integrating the environmentally sound management of hazardous waste into regional cooperation and development strategies. The BCRCs have become the main instrument for enhancing the capacity of developing countries and countries with economies in transition to implement the Strategic Plan for the implementation of the Basel Convention. The BCRCs have also been involved in activities aimed at facilitating the implementation of other multilateral environmental agreements in the regions, such as the Rotterdam and the Stockholm Conventions. The Ad Hoc Joint Working Group on enhancing cooperation and coordination among the Basel, Rotterdam and Stockholm Conventions, has recognized that the coordinated use of the BCRCs by the three Conventions could help promote a life-cycle approach to the management of chemicals and wastes and strengthen capacity building efforts for the three Conventions. In this context, a number of Basel Convention Regional Centres were nominated to be Stockholm Convention Regional Centres. The scope of activities of the BCRCs may therefore be widened, which represents an encouraging prospect and validating development for coordinated efforts in the management of chemicals and wastes. Conscious of the need to address regional specificities and the need to facilitate the implementation of global issues at the regional level, countries foresaw the establishment of Basel Convention Regional and Coordinating Centres (BCRCs) at the time of the adoption of the Convention. In 1994, the Parties initiated the selection of the BCRCs. The first few years were dedicated to the institutional establishment of a growing number of Centres. Article 14 of the Convention addresses the issue of the establishment of the Centres to respond to the specific needs of the different regions in the world in terms of training and technology transfer for the minimization and environmentally sound management of hazardous and other wastes. On several occasions, Parties reiterated the importance of the Centres in their assistance to implement the Basel Convention. 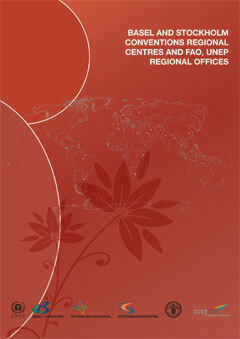 In particular, reference is made to the 1999 “Basel Declaration on Environmentally Sound Management”. The Declaration recognized the need to further develop the Regional Centres as an efficient means to achieve the goals of environmentally sound management of hazardous and other wastes enshrined in the Basel Convention. The Basel Convention benefits from a network of fourteen Regional and Coordinating Centres for Capacity Building and Technology Transfer (BCRCs). 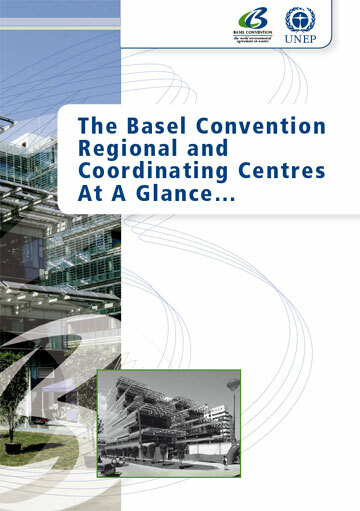 The Basel Convention is unique in setting up a regional network of autonomous institutions which operates under the authority of the Conference of the Parties, the decision-making organ of the Convention, composed of all the countries party to the Convention. The BCRCs deliver training, dissemination of information, consulting, awareness raising activities and technology transfer on matters relevant to the implementation of the Basel Convention and to the environmentally sound management of hazardous and other wastes in the countries they serve. The specific activities are training workshops, seminars, pilot projects on the management of priority waste streams, the production of information material and guidelines.